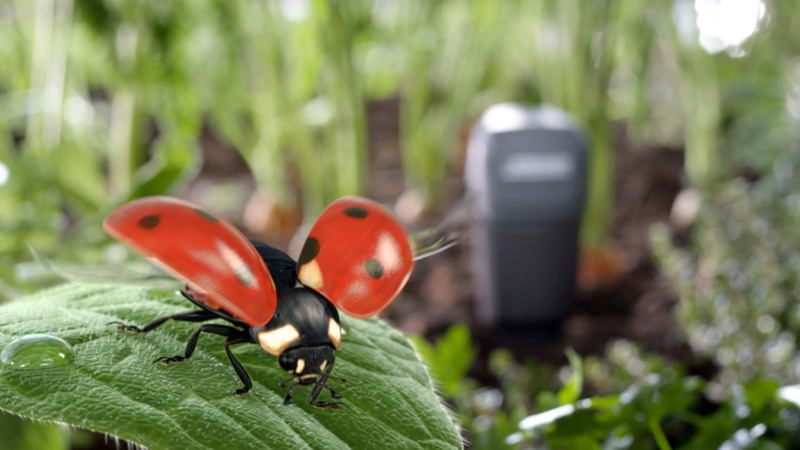 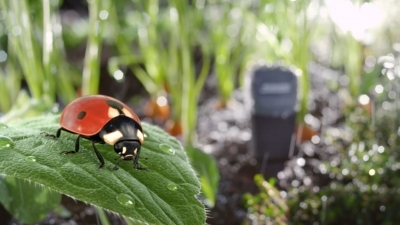 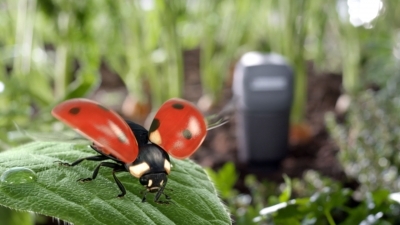 In this Kärcher spot we returned to an old friend, the ladybug and took him on a new tour through a different garden. 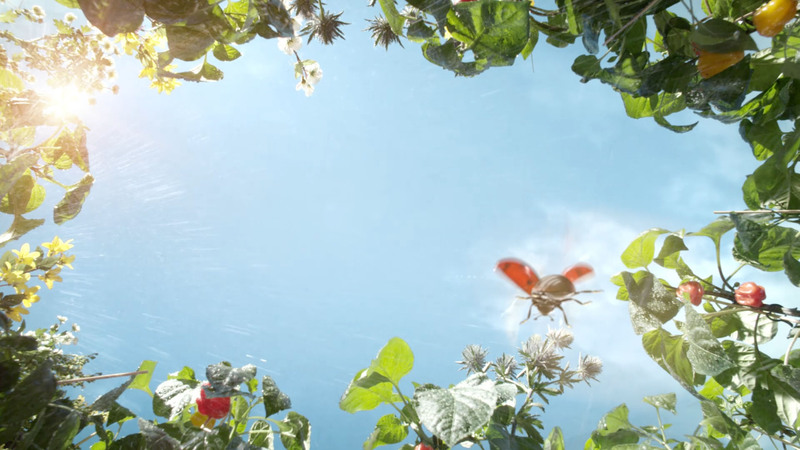 Directed by Sven Siegrist, the ladybug is again the main star of the spot, which we created & animated in cgi. 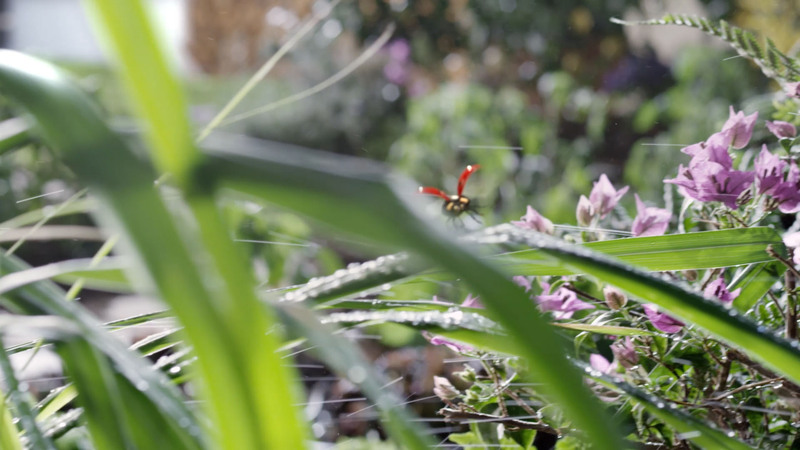 We also did on set vfx supervision as well as final compositing.